I enjoyed reading this post. 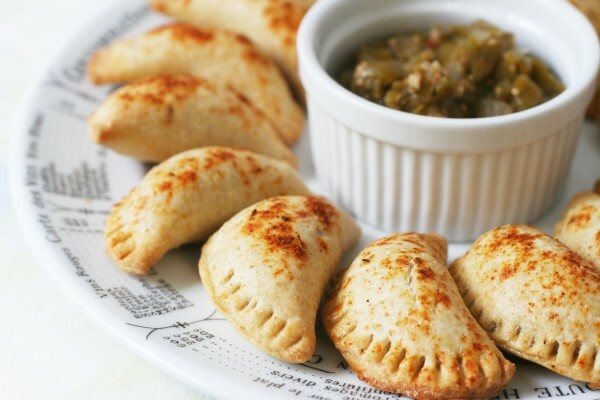 Empanadas are great for breakfast, light lunch or as a snack “anytime” of day in Colombia, South America. Corn empanadas (dough made with cornmeal instead of flour) are also delicious! Ole! Such a great day to celebrate!